Rivercity International School has a unique Program of English study for Adults and children. On these CDs which have an exciting rhythmic pulse where there’s a pause in the beat for you to copy what you hear. It’s fun and easy! You can copy the native speaker’s intonation and practice the essential English for your age group. 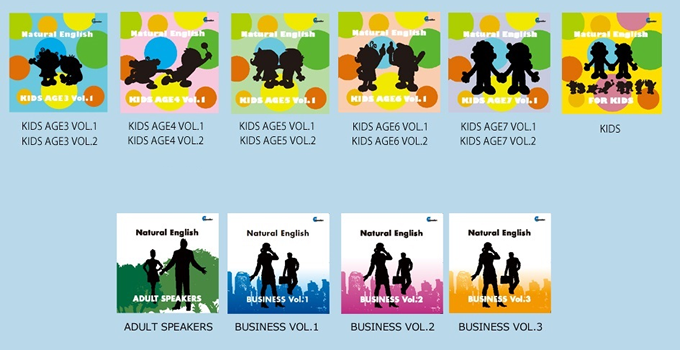 The material has been developed with ESL experts who have selected the most commonly spoken words, verbs, nouns, phrases and sentences for each age group. .
Every song throughout the series is different. Three years of trials in international schools and ESL large groups show this system to cover the essentials in English language training in a fun and effective way.